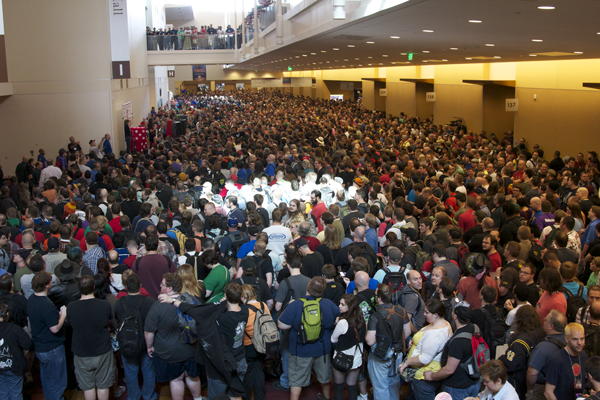 In this episode Rob talks about the games he’s looking forward to at Gen Con 2014. These are games that are all available for purchase at Gen Con and must support 2 players. The demo only games will be discussed on the next show. Enjoy!